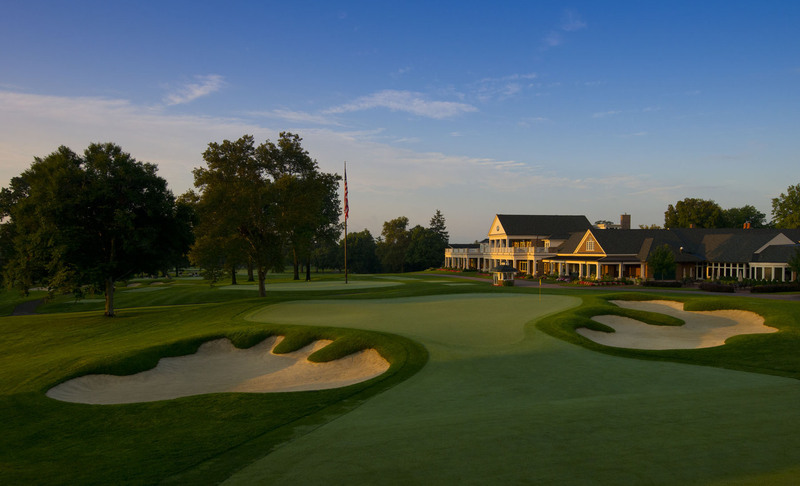 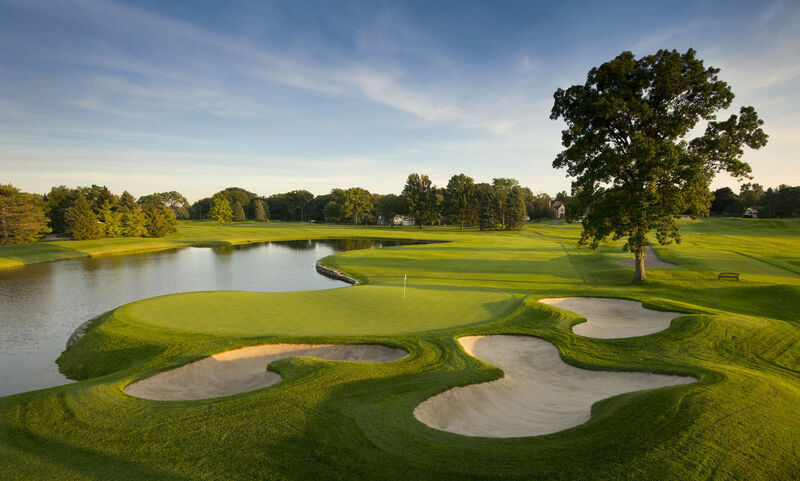 The 16th Hole at the Shinnecock Hills GC in South Hampton, NY. 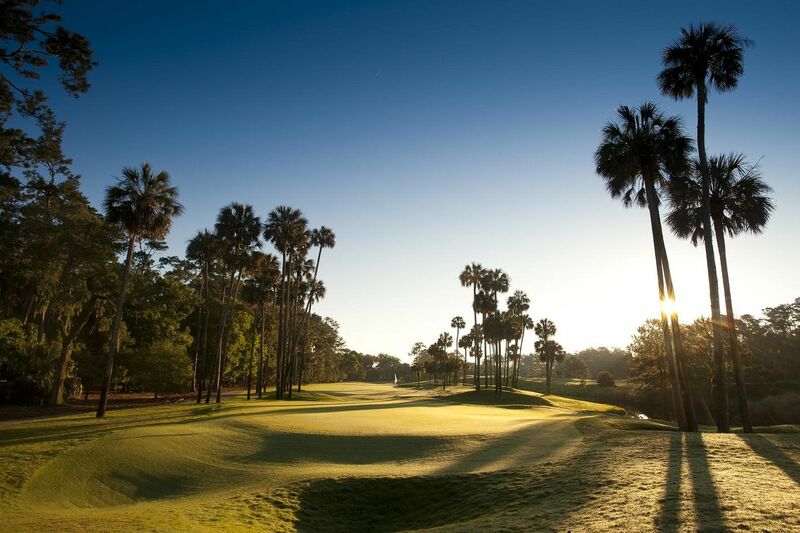 The sixth hole of the TPC Sawgrass Stadium Course as seen on Wednesday April 15, 2009 in Ponte Vedra, Florida. 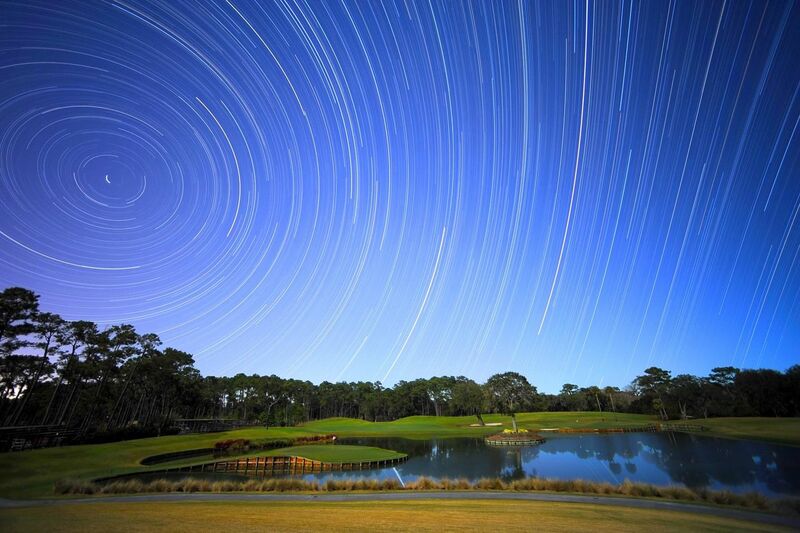 Star trail photo of the 17th hole at TPC Sawgrass Stadium course Ponte Vedra, Fl on February 27, 2008. 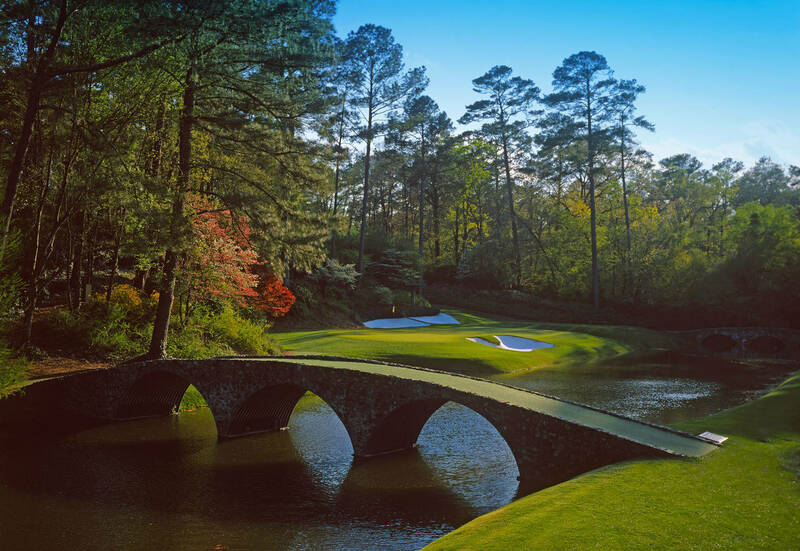 The 12th Hole at the Augusta National GC Scenics in Augusta, GA. 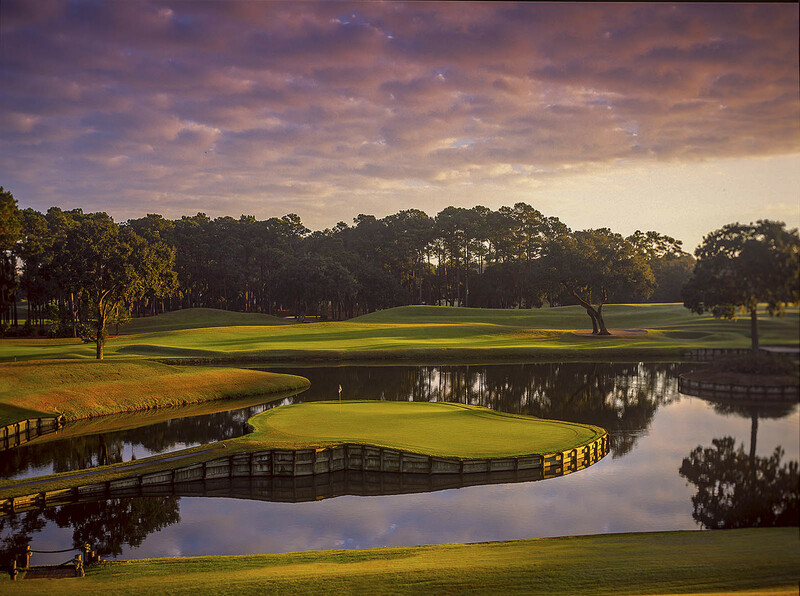 The 17th Hole at the TPC Sawgrass in Ponte Vedra Beach, FL. 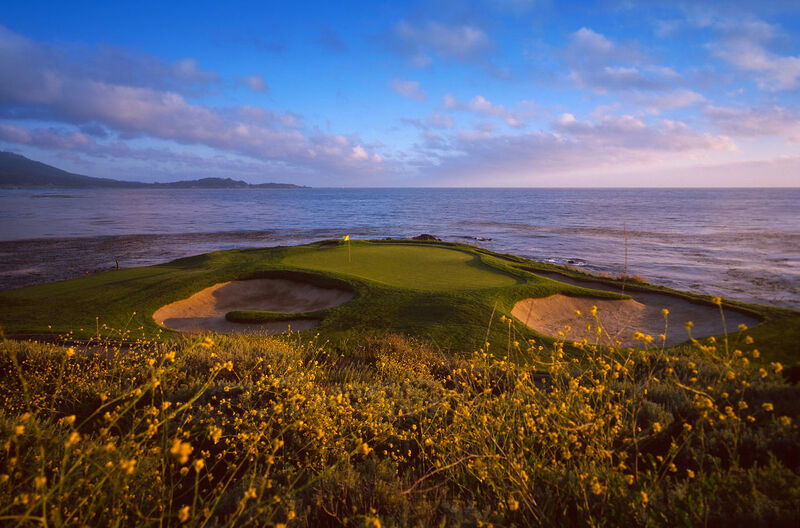 The 7th Hole at the Pebble Beach GL in Pebble Beach, CA. 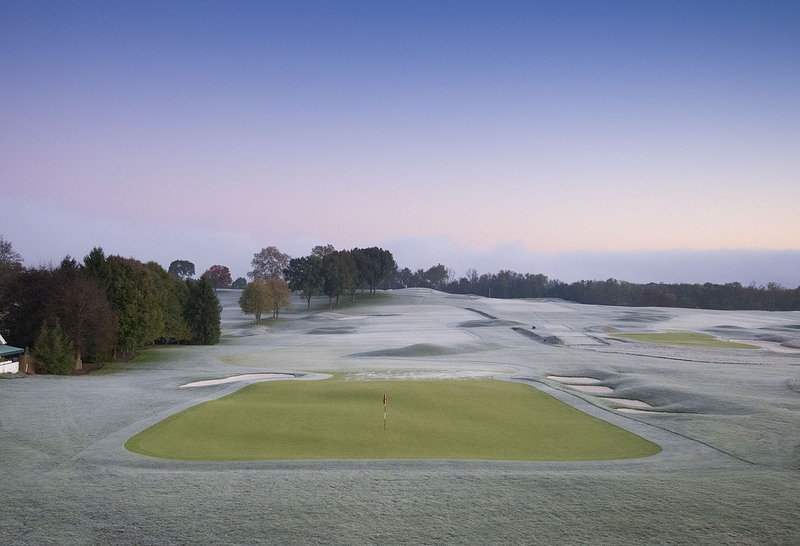 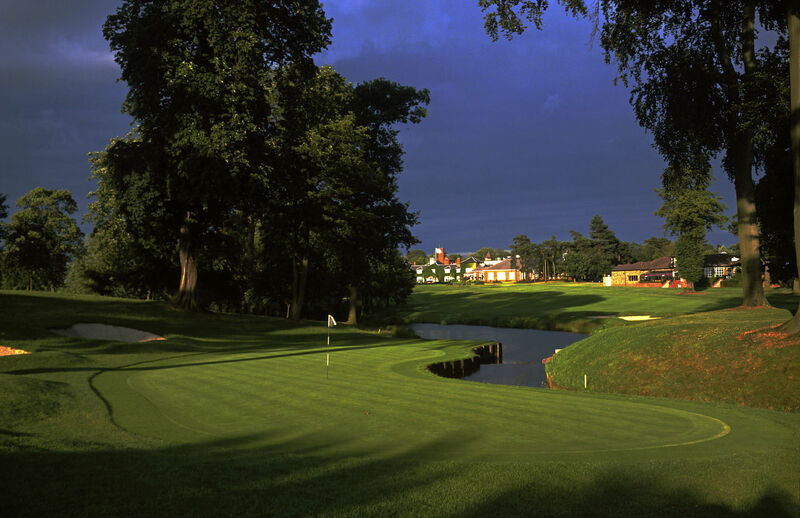 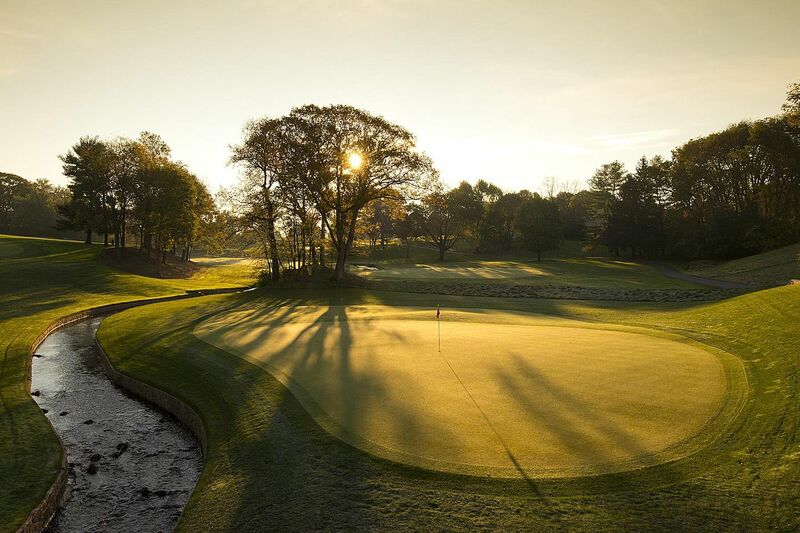 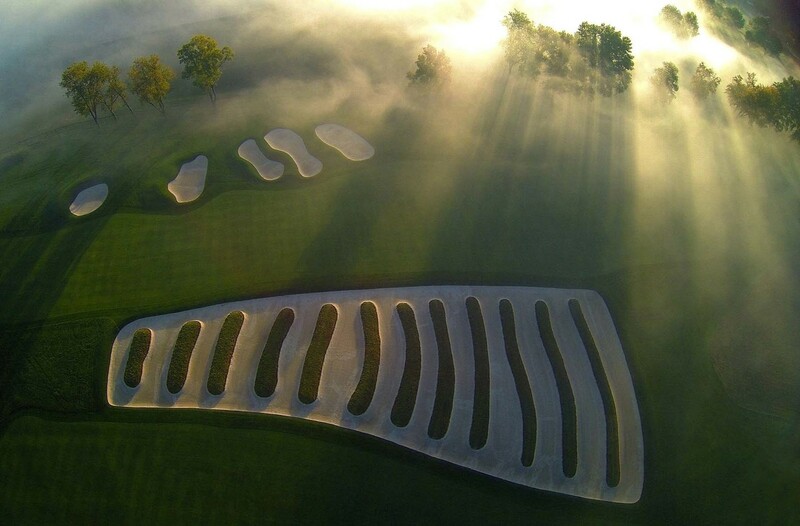 The 10th Hole at the The Belfry in Sutton Coldfield, England. 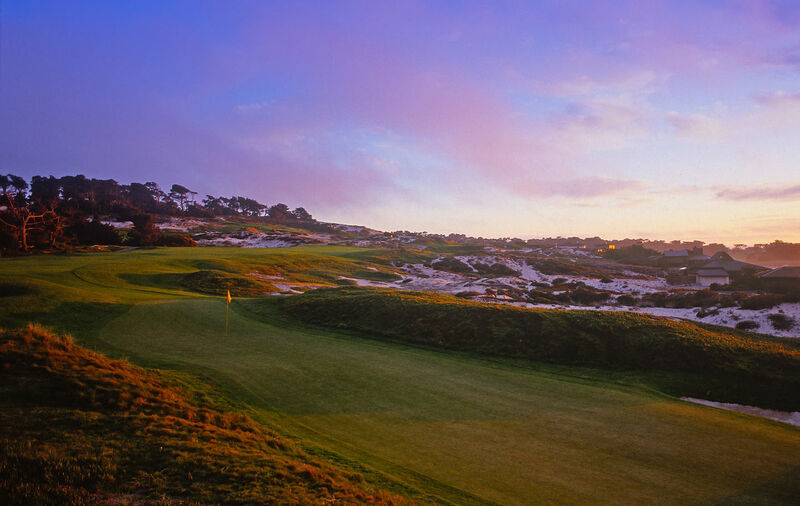 The 8th Hole at the Pebble Beach GL in Pebble Beach, CA. 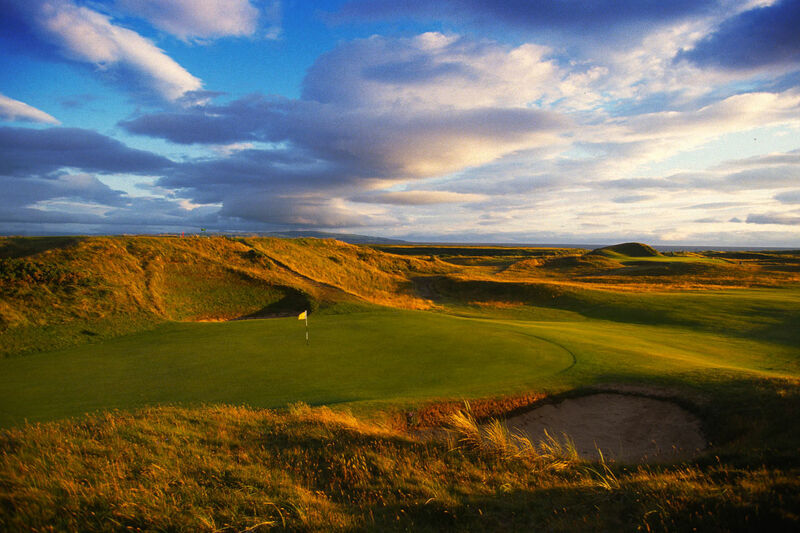 The 8th Hole of the Royal Troon Golf Club in Troon Scotland. 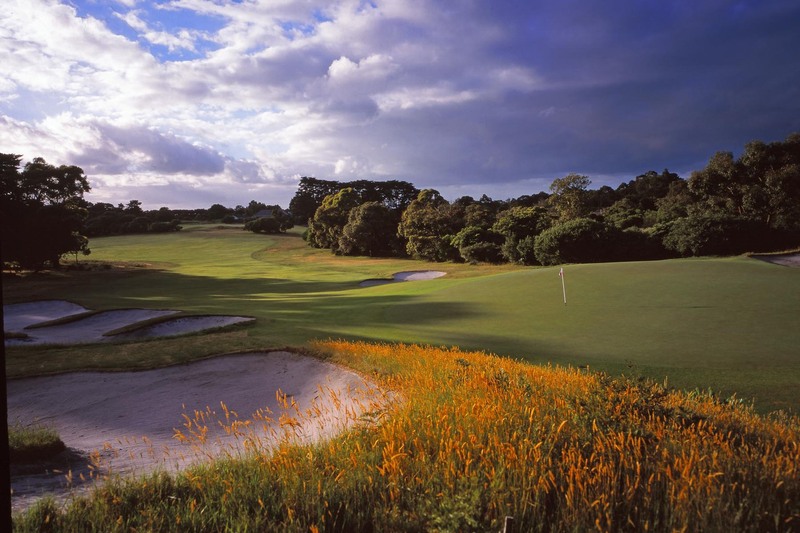 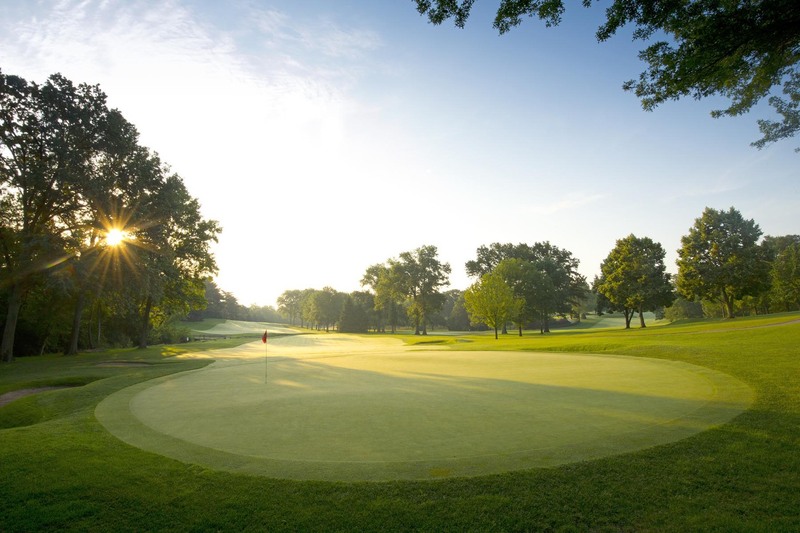 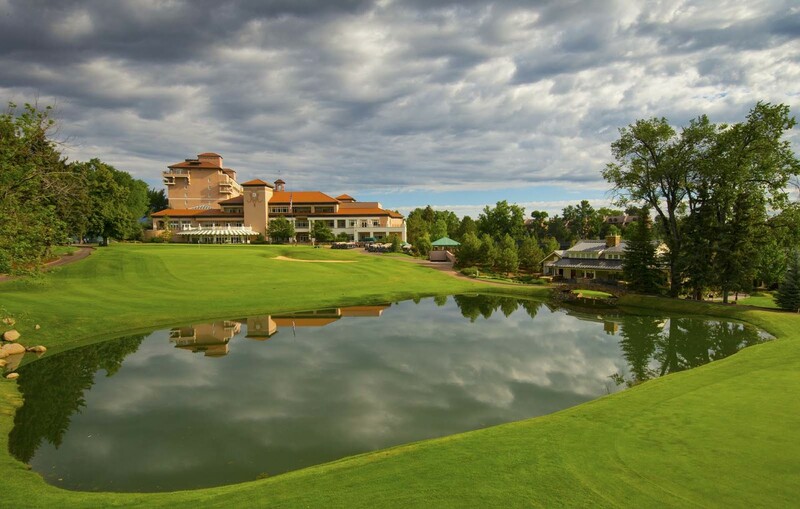 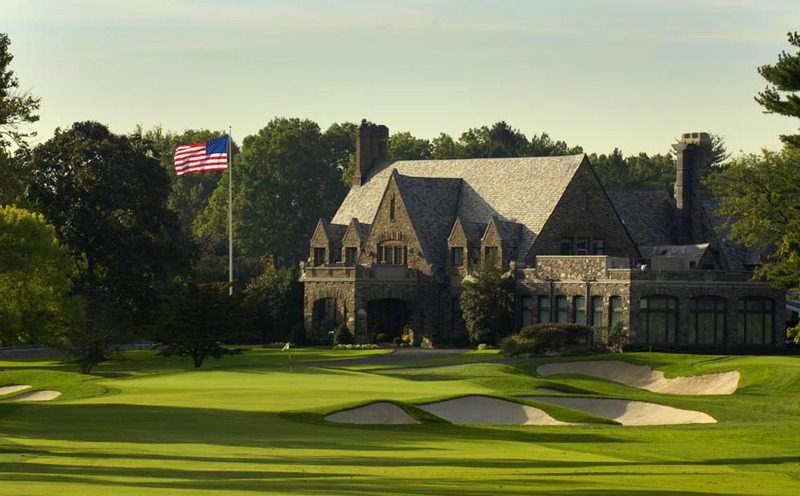 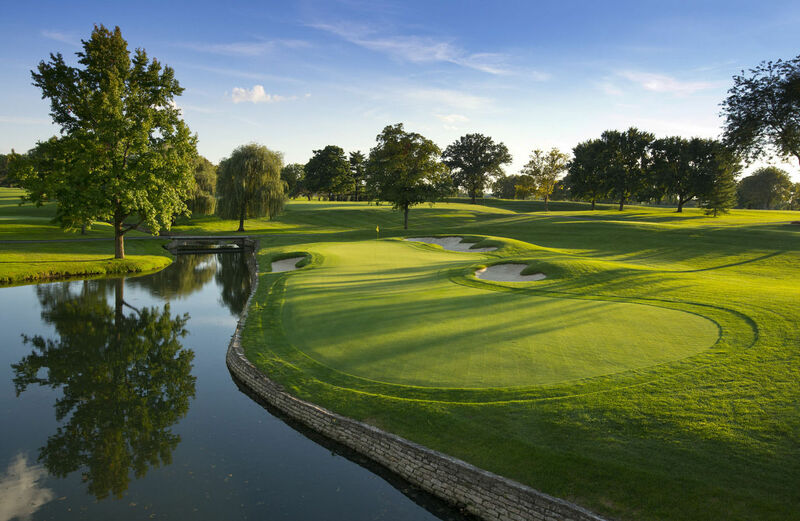 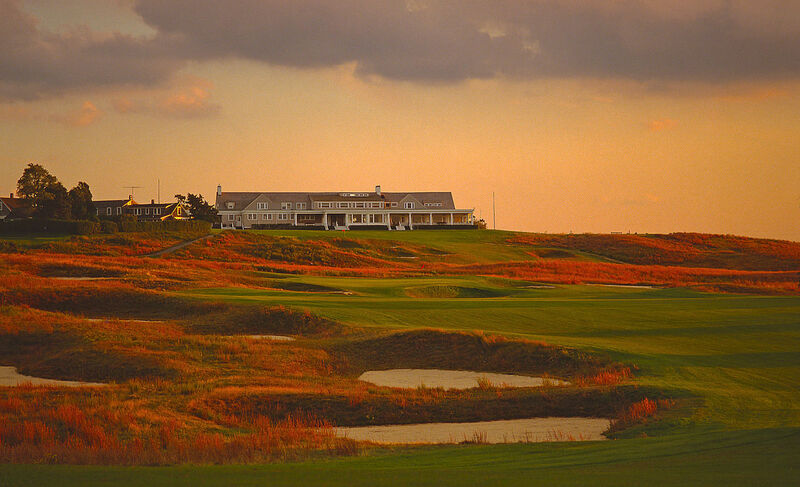 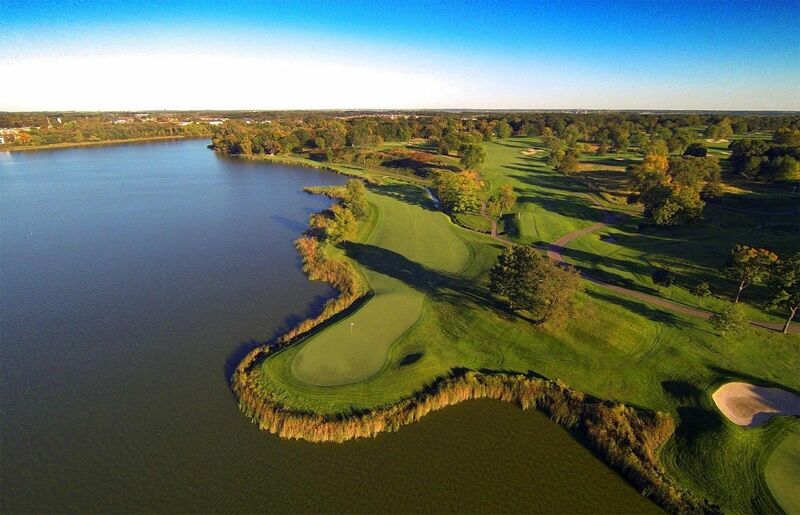 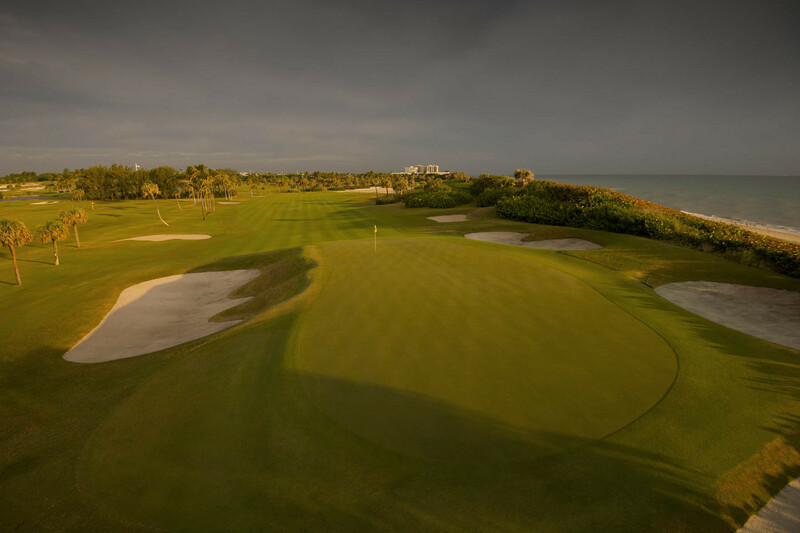 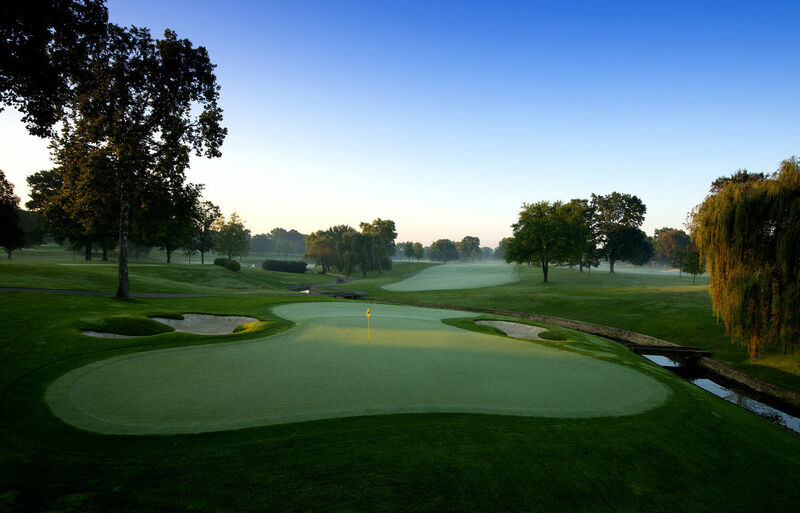 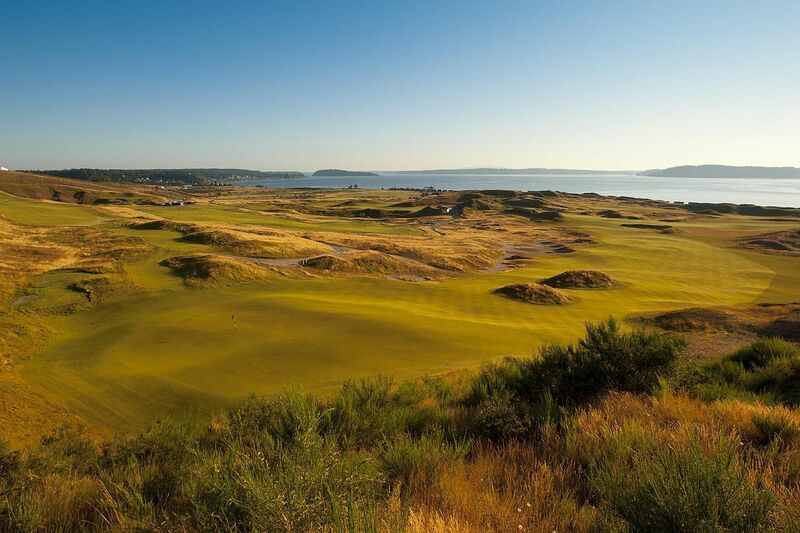 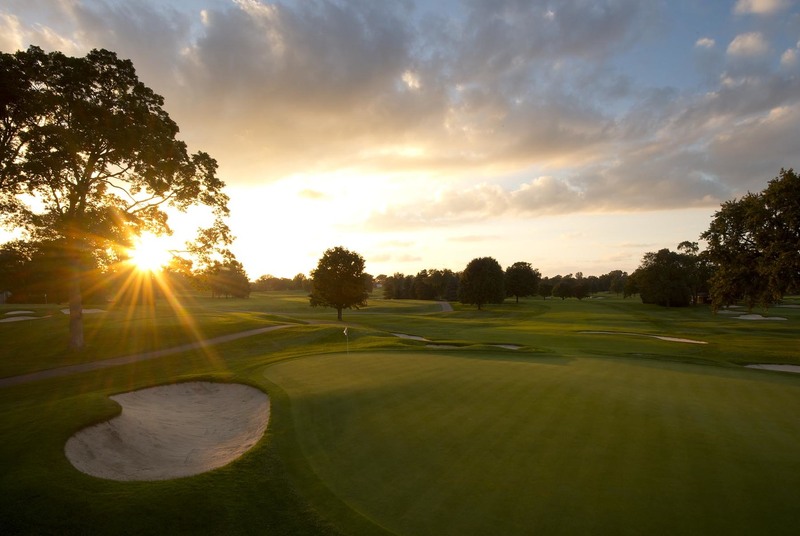 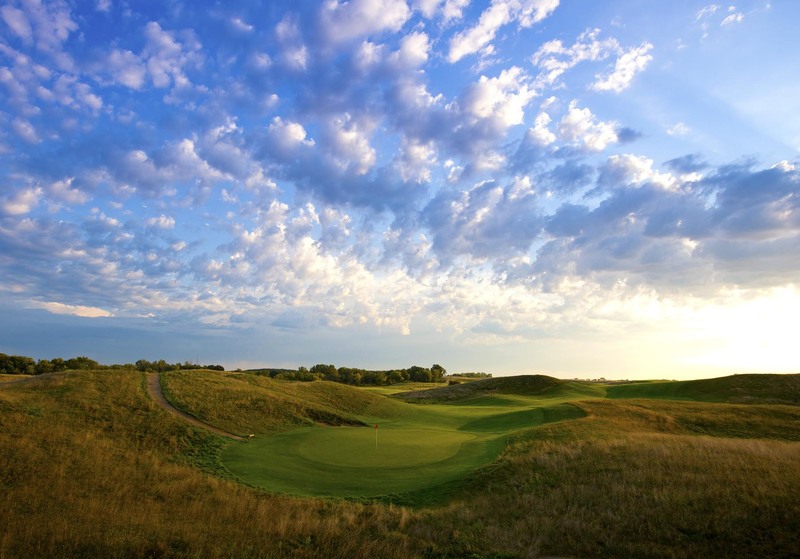 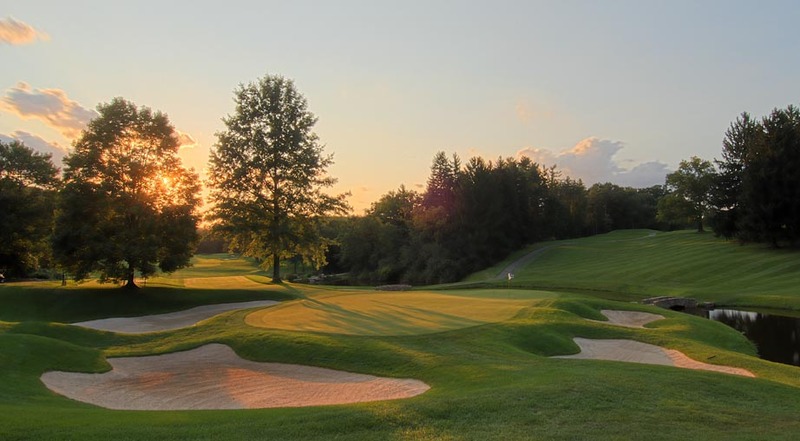 Known as the Postage Stamp, it is the shortest holier Open Championship Golf measuring 123 yards long. 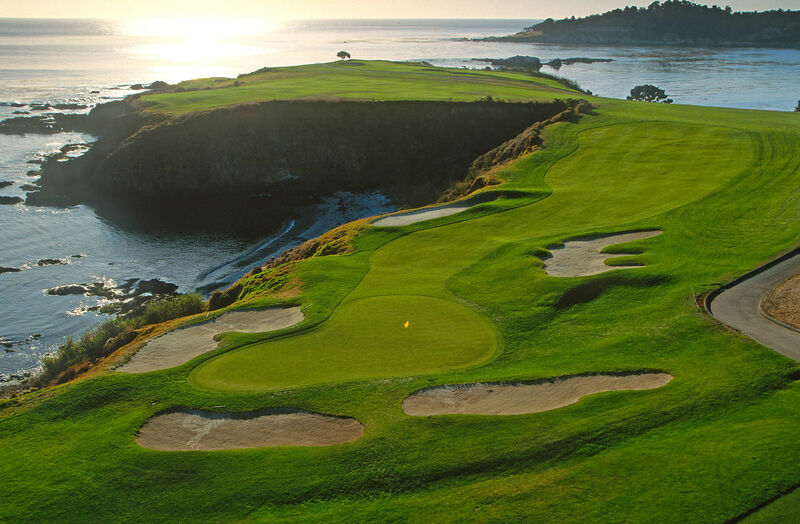 The 4th Hole at the Spyglass Hill GC in Pebble Beach, CA. 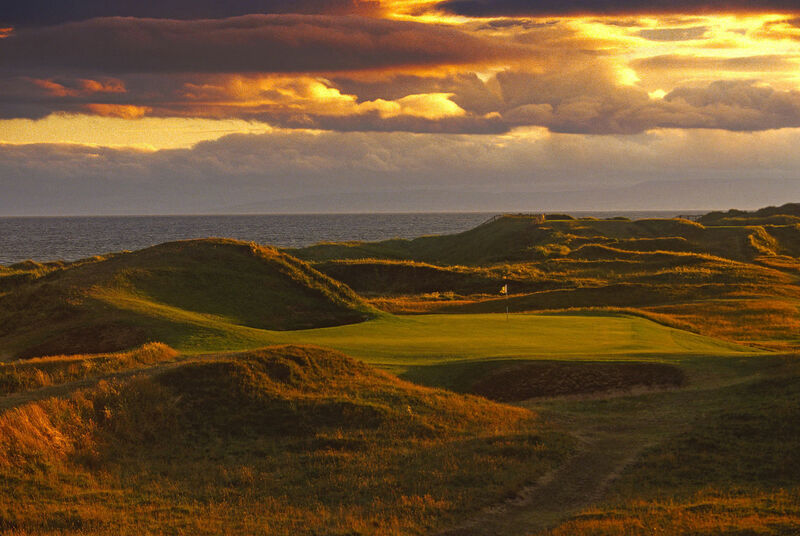 The 7th Hole of the Royal Troon Golf Club in Troon Scotland. 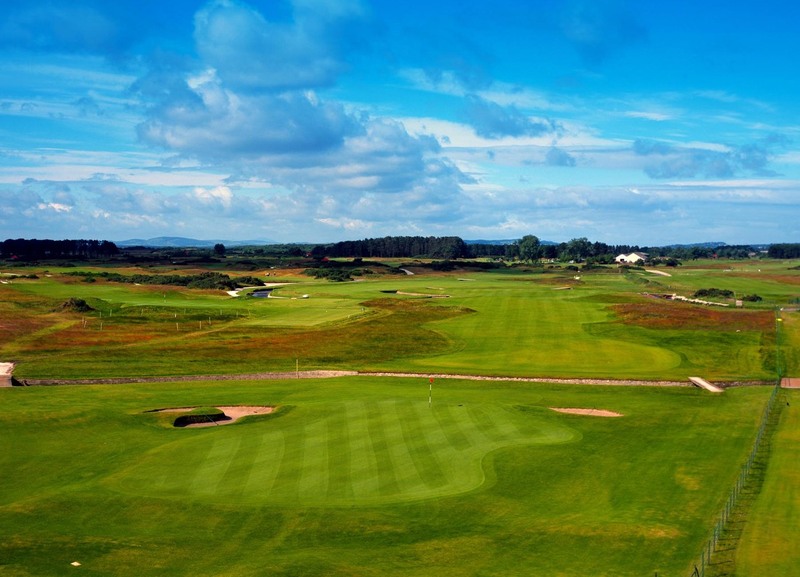 The 18th Hole at the Carnoustie GL in Carnoustie, Scotland. 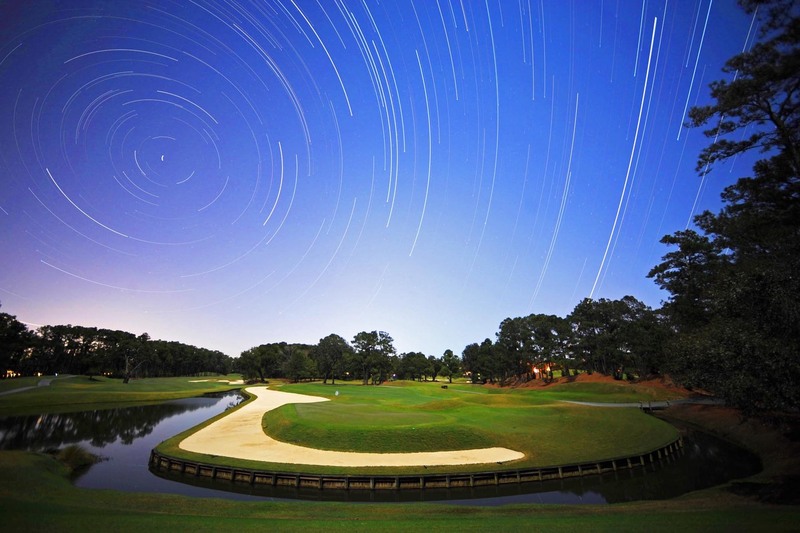 Star trail photo of the 11th hole at TPC Sawgrass Stadium course Ponte Vedra, Fl on February , 2008.